Jamie speaks with Abigail Hendel Levy, co-founder and CEO of Matzel Toff!, makers of a gourmet confection featuring matzah covered in delectable toffee and dipped in the highest quality chocolate. I have to say, I&apos;ve never had such a yummy treat made with matzah of all things. What inspired Matzel Toff!? 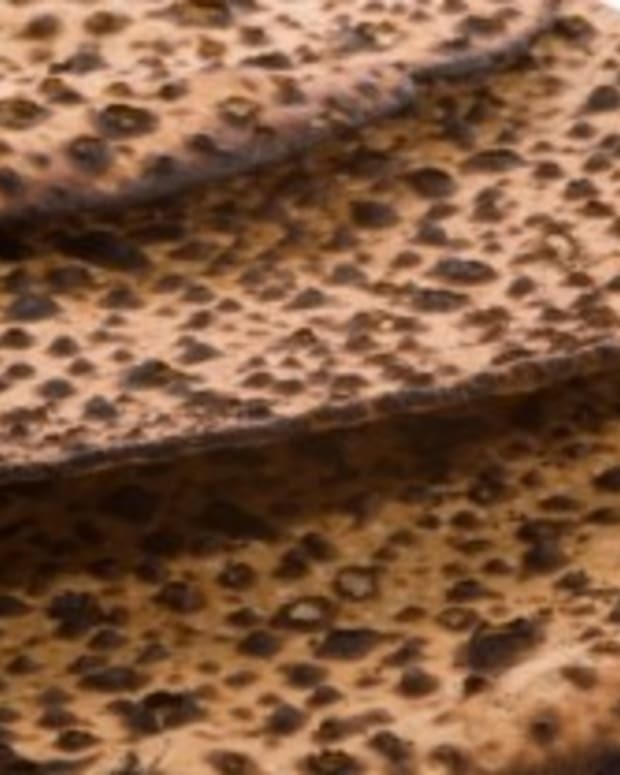 My co-founder, Phillip, made toffee-chocolate-matzah as a boy, inspired by a treat his paternal grandmother, Bubbie Edith, used to make. He fine-tuned his recipe in graduate school. In 2006, I started making toffee-chocolate-matzah and had the vision for Matzel Toff! A year later, we started the company together. This year we partnered with Streit&apos;s. If Bubbie Edith were alive today, she&apos;d be shepping nachas (proud) to see that so many people are enjoying her delicious Passover-inspired treat. Wow, what a great story. There are so many kosher-for-Passover chocolates and chocolate-covered matzahs on the market that you&apos;d think the holiday was all about candy. How is Matzel Toff! different? We&apos;re a premium, gourmet product. Matzel Toff! uses the finest ingredients available and our product is much more delicious and certainly more hip than anything else available today. We&apos;re so excited to give people a new gourmet option for the Passover holiday. 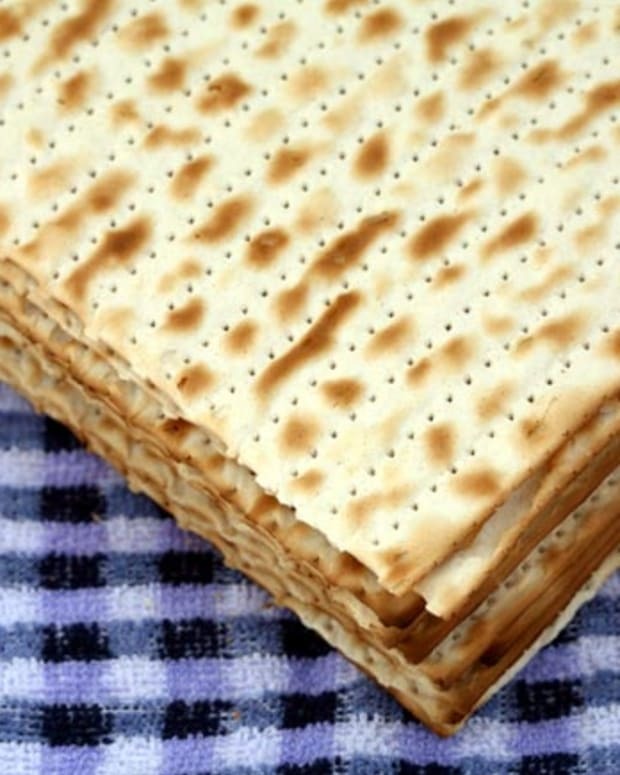 We also love making a scrumptious matzah treat for people to enjoy year-round. It is clear that Matzel Toff! is dedicated to quality. What kind of process does it take to make the chocolate-covered toffee matzahs? Are they handmade or machine-made? 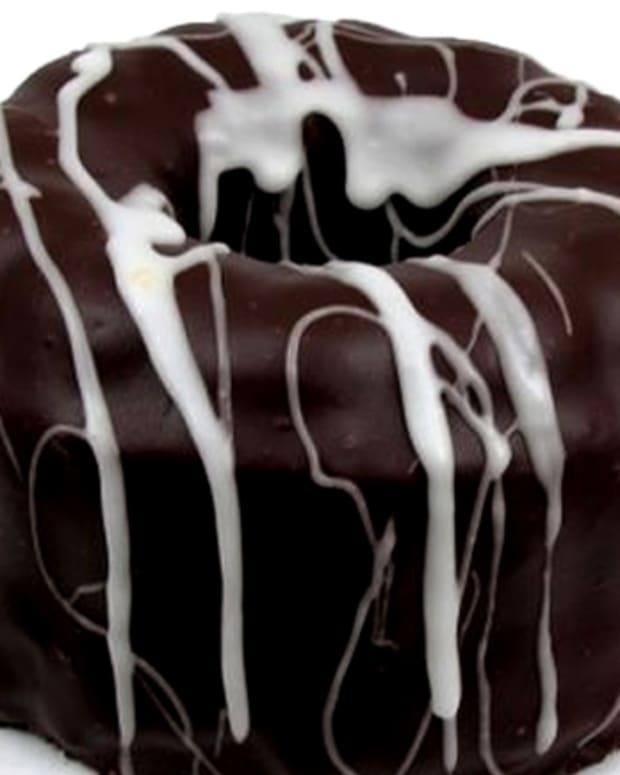 Everything is done by hand, except the chocolate enrobing. The process is very labor intensive, but well worth the effort. You have a number of different varieties of Matzel Toff! each one more yummy than the next. What is the difference between the parve and milk chocolate varieties? The parve variety contains no dairy products and is only available for Passover, so buy them while you can get them! Our year-round varieties—"Dark Chocolate with Sea Salt" and "Milk Chocolate"—are dairy because we use butter in the toffee. The cooking process is the same for all the varieties, just the ingredients are slightly different. The Matzel Toff! packaging is adorable! It&apos;s such a hip, retro style. Tell me about it. Yes, we&apos;re really proud of the new gift box packaging for this Passover. We wanted to give matzah a makeover on the inside with our delicious products and on the outside with our fun, festive packaging. It makes a perfect Passover gift to bring to a seder or to send to friends. How cool is it that you were featured on national TV last year!?! How did you get onto the Martha Stewart Show? It was very cool and a great way to kick off our first Passover sales. We got onto the show because Martha loved our product and because we were very persistent (and charming!). We are working on some other great press and national TV spots for this year, so wish us luck. And, of course, we&apos;ll keep you posted! - JAMIE GELLER is a best selling author (Quick and Kosher Recipes from the Bride Who Knew Nothing, 2007), an internationally syndicated food and lifestyle columnist, an award-winning television producer, a motivational speaker, and the host of popular Internet cooking shows "Quick & Kosher" and "Simply Kosher."